The Health Occupations Students of America (HOSA) organization calendar depicting the events for October. HOSA is hosting a blood drive this Friday in the Coppell High School small gym, for all students and teachers 16 and older. Tomorrow, the Health Occupations Students of America (HOSA) is hosting a blood drive in collaboration with Carter Blood Care. 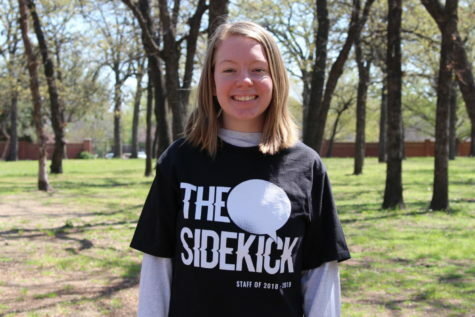 The drive will take place from 8 a.m. to 3:40 p.m. in the Coppell High School small gym. Carter Blood Care is providing snacks and phlebotomists for the drive. 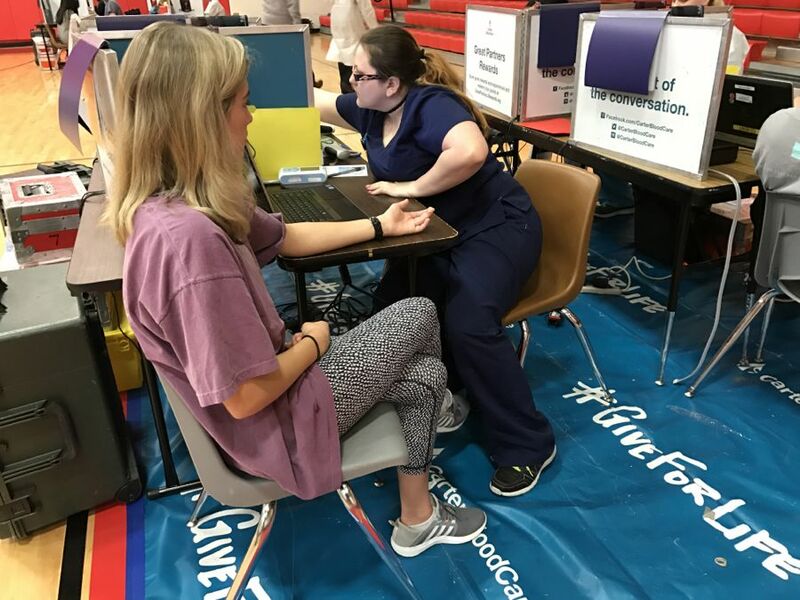 With the exception of football players, Lariettes, cheerleaders and band members, who must participate in the football game Friday night, the blood drive is open to all students 17 and older. Sixteen-year-old students may donate blood with signed parental permission. All students must go through screening to make sure they are able to donate. Donors must also bring a photo ID. Carter Blood Care encourages all donors to drink plenty of water the day before and to limit caffeine intake, in order to prevent lightheadedness following the donation.